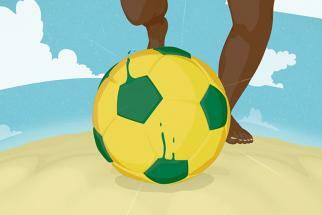 Facebook love from a Brazilian drinks brand. To celebrate reaching 10 million fans on Facebook, soft drinks brand Guarana Antarctica has launched a new can featuring the Facebook logo. The brand produced 10 million cans with the new logo, changing its traditional green color to blue. Besides the can design, the campaign, through DDB Brasil, includes a contest to find its biggest Facebook fan. The winner will get the chance, together with a team from TV show Panico na Band, to take the new blue can to Facebook HQ in New York City. 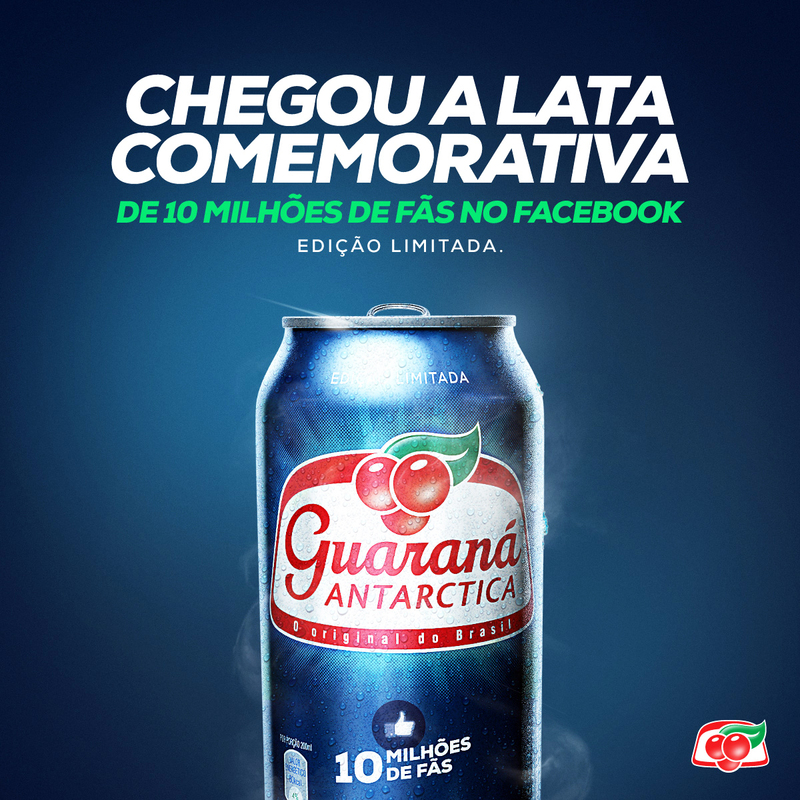 To participate, fans need to sign up on the brand's Facebook page and send a picture symbolizing their love for Guarana Antarctica.